One of the things that I really enjoy doing is Ikea hacking. If you’re unfamiliar with Ikea hacking, it’s when you combine 2 or more Ikea items and you create a whole new piece of furniture for your home decor. Goal is also to do it on the cheap, to save money. 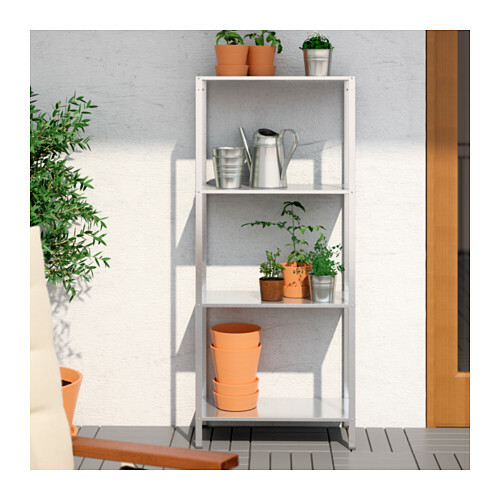 What I’ll talk about today isn’t really an Ikea hack, since I’m not hacking as much as I’m just writing a recommendation for the Hyllis shelf unit.